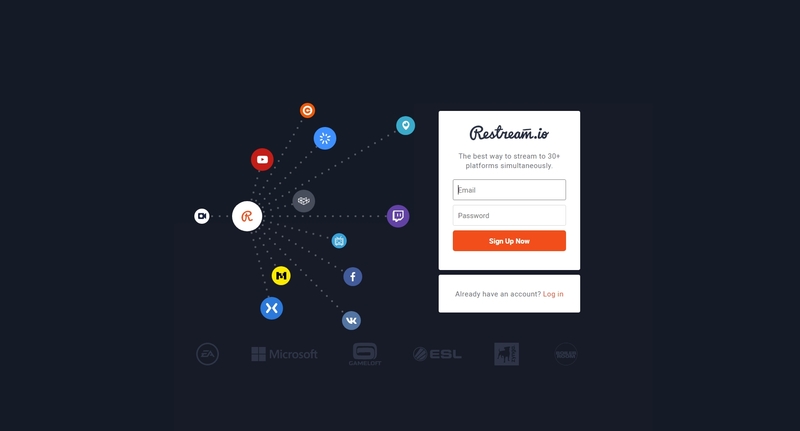 Restream is simple and free to use multi-streaming service! 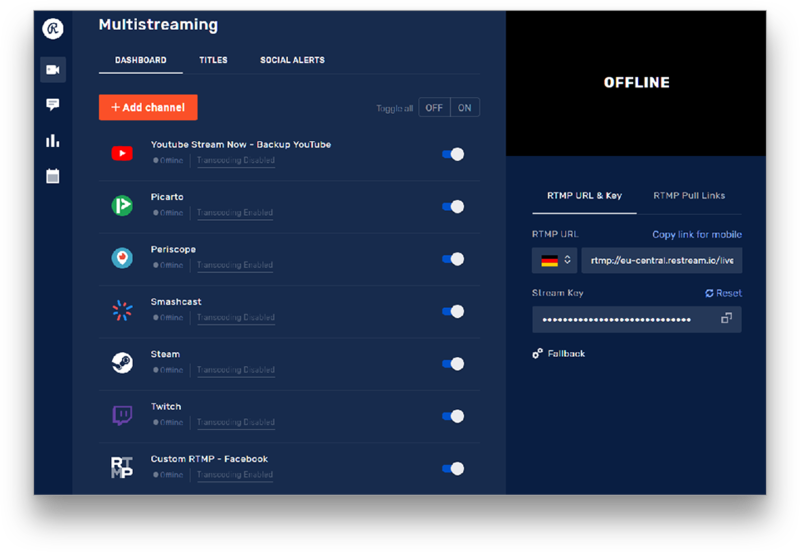 All you need is just setup an account and simply stream to Restream using any broadcast software of your choice and we duplicate that stream and send it to every one of your connected channels! No extra bandwidth or hardware needed! So it is just simple as that, you have 1 stream that we can make 30+ more! Our service comes with a lot of different tools and features. 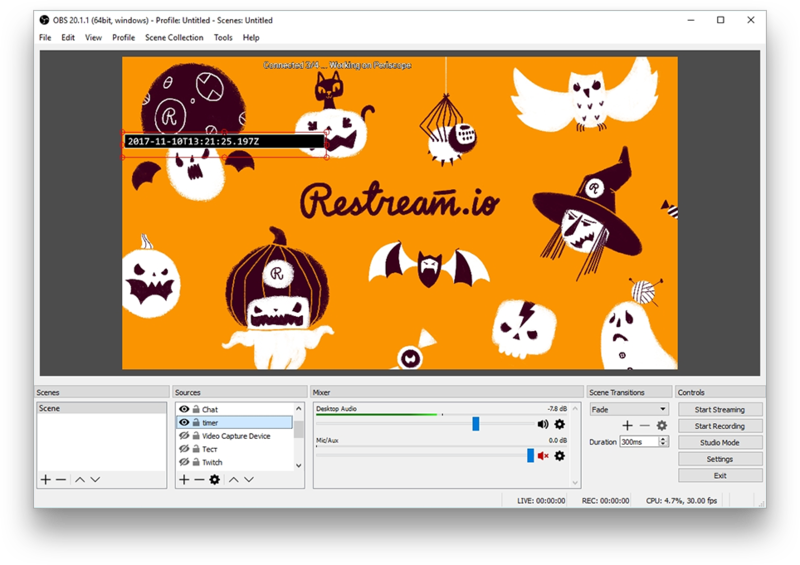 You can learn about Restream features and special tools right here. If you need to stream to a site/platform that you don't see listed in our channels section. 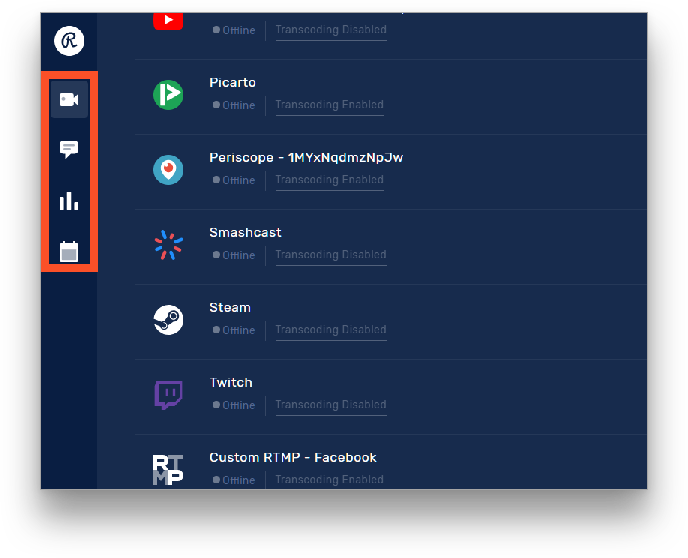 You may need to use Custom RTMP to stream to it, learn more about Custom RTMP here. Tip: Custom RTMP also required to stream to Facebook. 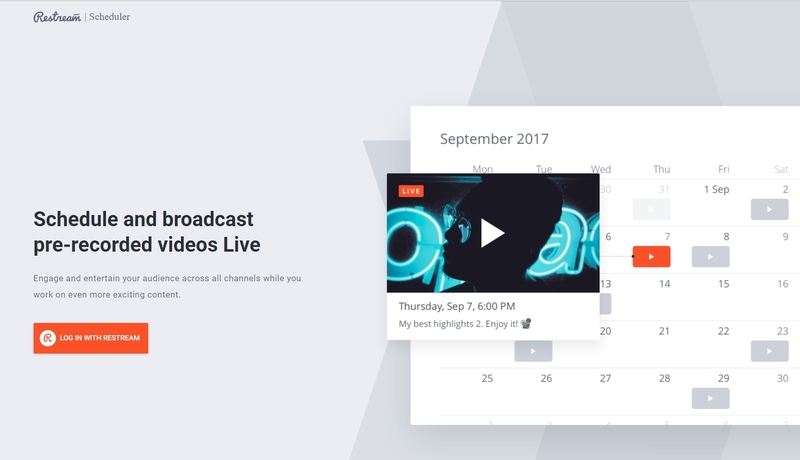 Want to stream to the same platform on more than 1 channel, like two or three Twitch channels or two Mixer channels? Learn more about doubling here. We also have a bunch of special services that can help you grow even faster and help us make our service much better. You can learn how to manage your subscriptions here. Even that you are not required to have any of the paid services to be able to use our platform. We are glad to have you here with us! Hope you will have a great time using our service and interact with your audiences!